Refitting of suitable machine tools with MQL 1- and MQL 2-channel systems, matching spindle speeds, tool and material range, as well as type of tool and process. Comprehensive service including installation consulting or mechanical installation, electrical installation, commissioning, acceptance test incl. spray test, calibration and MQL training. Transport of the MQL oil to the active area with low energy requirements. Higher quality of the components thanks to fresh MQL oil evaporating at the tool edge. 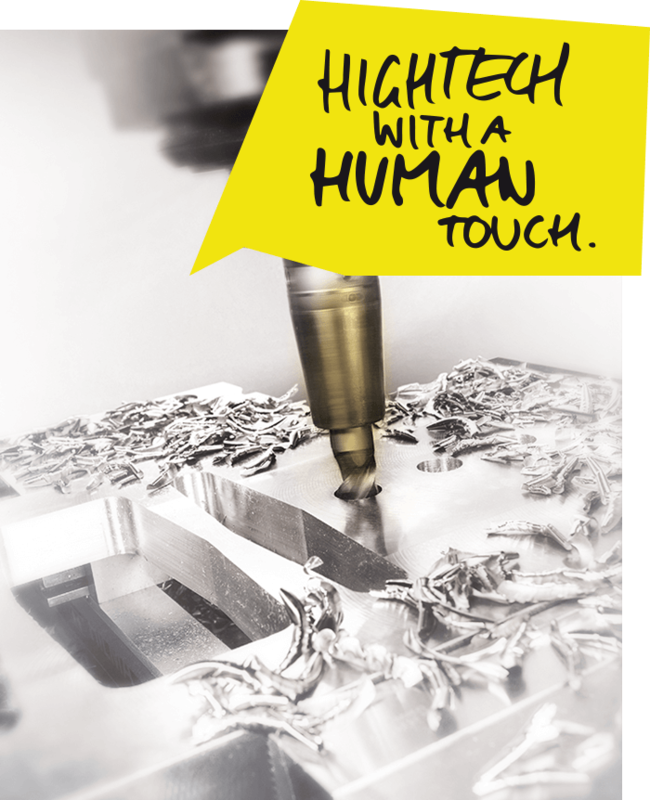 Dry chips that can be recycled immediately, close to oil-free machine tools and work pieces. The machining process can be observed. 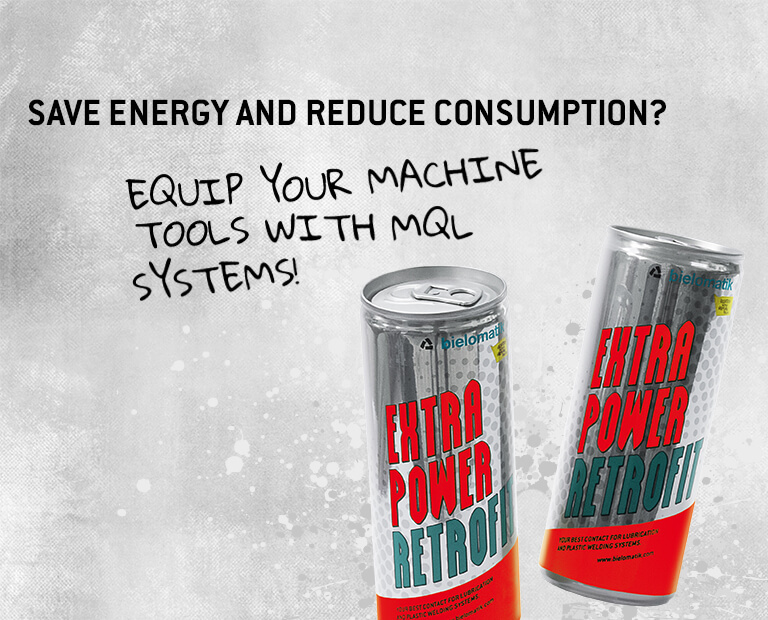 Want to check which machine is suitable for an MQL refit? Download pdf, fill in the form and return via e-mail to info-lubrication@bielomatik.de! Take up training for MQL now?